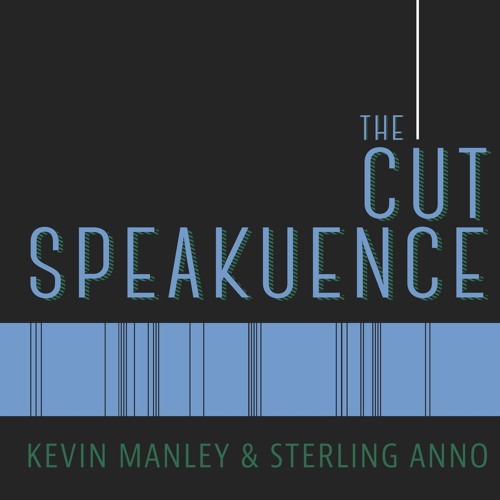 This week on The Cut Speakuence Sterling shares his experience working on a new short film for the 48 Hour Film Festival and the interesting characters he met. Kevin loses his train of thought while talking about Hoverboards. Oh, and they review the Hank Williams bio pic “I Saw the Light” Want to hear Kevin and Sterling talk about a particular movie? Visit thecutspeakuence.com and write in a request at www.thecutspeakuence.com. Or tweet the guys @JustKevinManley & @TheSPORKguy. Also, be sure to leave a rating for the show on iTunes, it really supports the show. The Cut Speakuence theme music provided by Kameron Ramirez @Kamruff on Instagram.